At Sandals Resorts we understand that your love story is unique and special...and your wedding should be too! We've replaced wedding packages with wedding planners, making a very personal experience a personalized one for you. 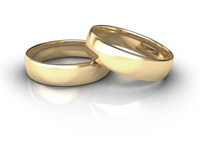 We've added all the extras to make your special day even more extraordinary. So tell us your dream and we'll bring it to life. Be inspired with eight new wedding inspirations. The possibilities are truly endless to make your dream destination wedding come true. And best of all, your honeymoon starts the moment you say 'I Do'. Let your happily ever after being in paradise with Sandals's exclusive LOVE NEST Suites for the utmost in luxury and romance. Explore your inner food with 5-Star Global Gourmet dining at up to 16 specialty restaurants. Get your adrenaline rush with endless land and water sports. 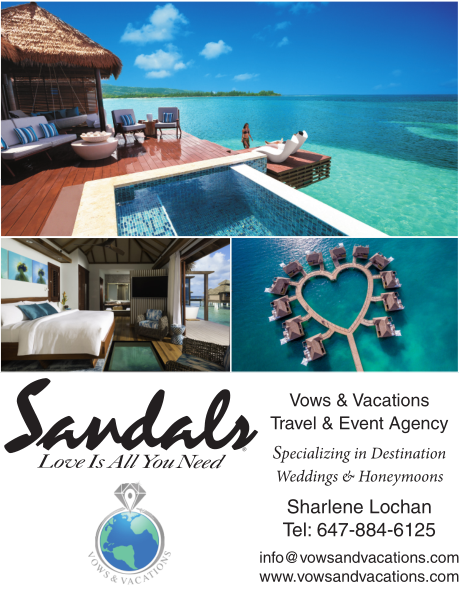 At Sandals, love is all you need, because we include the very best of everything else.